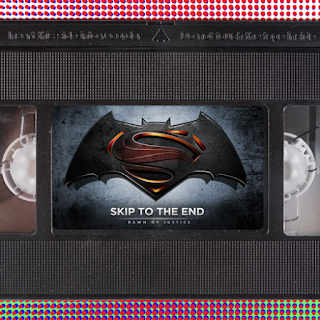 Episode 42 of the Skip To The End podcast is here! On this episode we review the long-awaited superhero clash Batman v Superman, and rewatch animation masterpiece Spirited Away. We also discuss the best dramatic performances from comedic actors, and name our favourite films of 1988. As well as this we give away a great prize, and play the final round of Raging Bullseye.